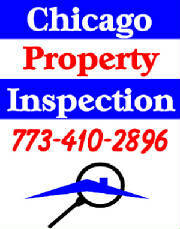 CHICAGO PROPERTY INSPECTION is a full-service rapid response owner operated home and condo inspection company. N A C H I the national Association of certified home inspectors. You can find out more about home and condo inspection by clicking on the links provided.